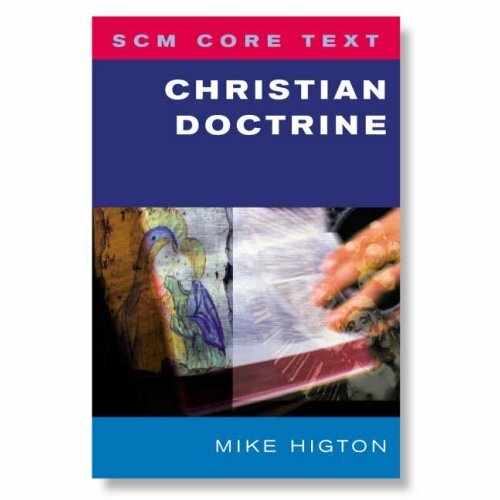 “The SCM Core Text: Christian Doctrine offers an up-to-date, accessible introduction to one of the core subjects of theology. Written for second and third-year university students, it shows that Christian Doctrine is not a series of impossible claims to be clung to with blind faith. Mike Higton argues that it is, rather, a set of claims that emerge in the midst of Christian life, as Christian communities try to make enough sense of their lives and of their world to allow them to carry on. “Christian communities have made sense of their own life, and the life of the wider world in which they are set, as life created by God to share in God’s own life. They have seen themselves and their world as laid hold of by God’s life in Jesus of Nazareth, and as having the Spirit of God’s own life actively at work within them. This book explores these and other central Christian doctrines, and in each case, shows how the doctrine makes sense, and how it is woven into Christian life.